Order. Allowing Harry Brasier, who left in the time of the troubles, to trade and sell his property in New Amsterdam, but not to be domiciliated. Source: New York State Archives. New Netherland. Council. 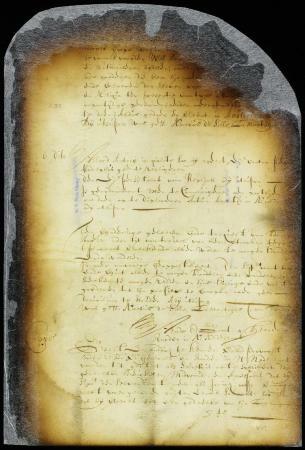 Dutch colonial council minutes, 1638-1665. Series A1809. Volume 6.